Plymouth Citybus: Please find a list of all advertised roadwork's that may affect our services over the next few weeks, whilst we have tried to list all services that will be directly affected by the roadworks, other services may be affected due to the knock-on effect of buses changing from one service to another. All areas listed as Partial lane closure are for works that have barriers where traffic is required to give way to each other. Due to road works and closure at St Levan Gate, services will be diverted as listed below. Service 8D, 23D, 26, 26B and 46 outbound form the city will divert via St Levan Road and Wolseley Road to Camels Head. Service 26, 26B, 26D and 47 inbound from Camels Head will divert via Wolseley Road and St Levan Road to the city centre. Service 14D inbound from North Prospect will divert via Wolseley Road and St Levan Road to the city centre. Service 36 outbound from the city turn right into St Levan Road from Keyham Road and drop off at the first bus stop on St Levan Road..
Service 36 inbound to the city will pick up at the last bus stop on St Levan Road, then turn left onto Keyham Road. The diversion and stop closure will only take place between 07:00 and 15:30 Monday to Friday. At all other times, and all day Saturday and Sunday, normal service will resume. Due to road widening works and left turn ban from Cobourg Street into Mayflower Street, services will divert as listed below. All services that would normally use Mayflower Street will instead service Cobourg Street and Western Approach. Service 31 will run via Cobourg Street, North Cross Roundabout and Cobourg Street to North Hill. Please use the bus stop on Cobourg Street or outside Comet as an alternative bus stop to catch the service you require. Work to improve traffic flow on Tavistock Road and around the Crownhill junction of Budshead Road is set to start on Monday 7 March. The work forms part of the ongoing transport improvements for the Northern Corridor (the main route between the city centre and Woolwell). It aims to reduce queuing along the slip road from Tavistock Road (the A386) towards Crownhill Police Station and Whitleigh and improve road safety in the area. Traffic sensors are being installed on the slip road, which will be able to detect when vehicles are queuing back along Tavistock Road. The sensors will be linked to new traffic lights being installed on the Crownhill-bound side of Budshead Road. The new lights will control traffic heading from the Whitleigh direction onto the roundabout near the police station. They will operate on a demand responsive system, meaning they will stay green unless traffic on the Tavistock Road slip road extends beyond a set point. When this happens the lights will hold traffic on Budshead Road and give vehicles queuing on Tavistock Road more time to access the roundabout and clear the area. This will improve traffic flow for all northbound traffic on Tavistock Road. The works will last for around six weeks and during this time there will be occasional lane closures on the slip road. 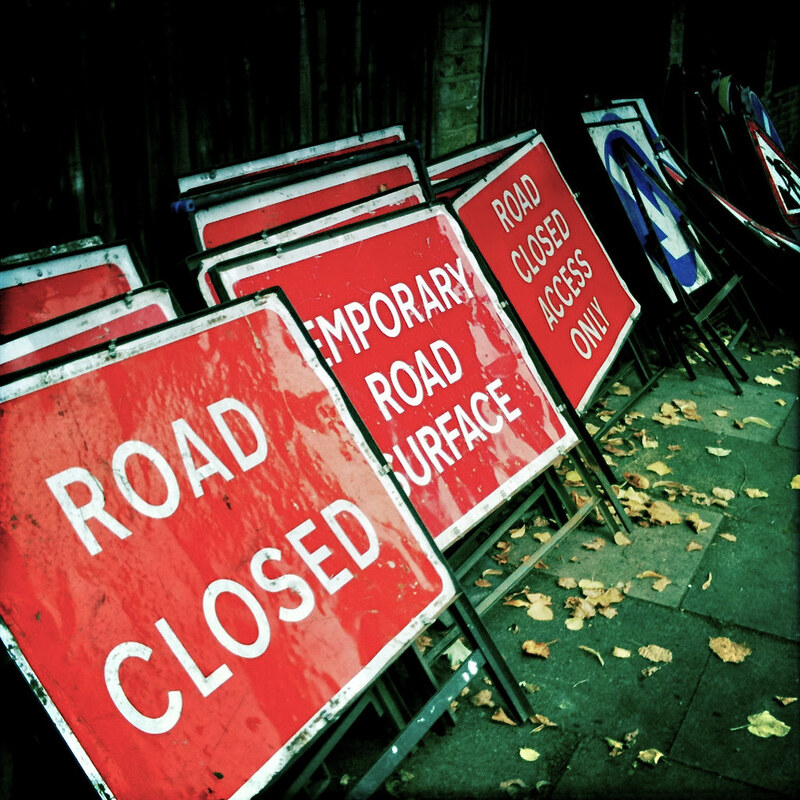 The Crownhill-bound side of Budshead Road will also need to be closed overnight (6.30pm to 6.30am) for two weeks during the works – the dates will be announced as soon as they are confirmed. During this time a diversion route will be in place via Tamerton Foliot Road, which evening citybound bus services will also follow. At all other times bus routes will run as normal. Councillor Kevin Wigens, Cabinet Member for Transport said: "Tavistock Road is on one of the busiest transport routes in the city and there is often queuing along this slip road, particularly during peak times. These new signals will be able to respond to heavier traffic, help keep everything moving and significantly improve journey times for motorists and bus passengers.” The Budshead Road works are being carried out by Plymouth Transport and Highways, the partnership between Plymouth City Council and Amey. For more information see our Northern Corridor transport improvement scheme page or call 01752 668000. Inspections have revealed that nearly 40% of road repairs by utility companies in Devon are faulty.